WELCOME TO HOUSE OF LAWOF: Behold the "Ebuka" of England. Ebuka Obi Uchendu is a Nigerian man that has a way of stealing the show at people's weddings due to his style sense. 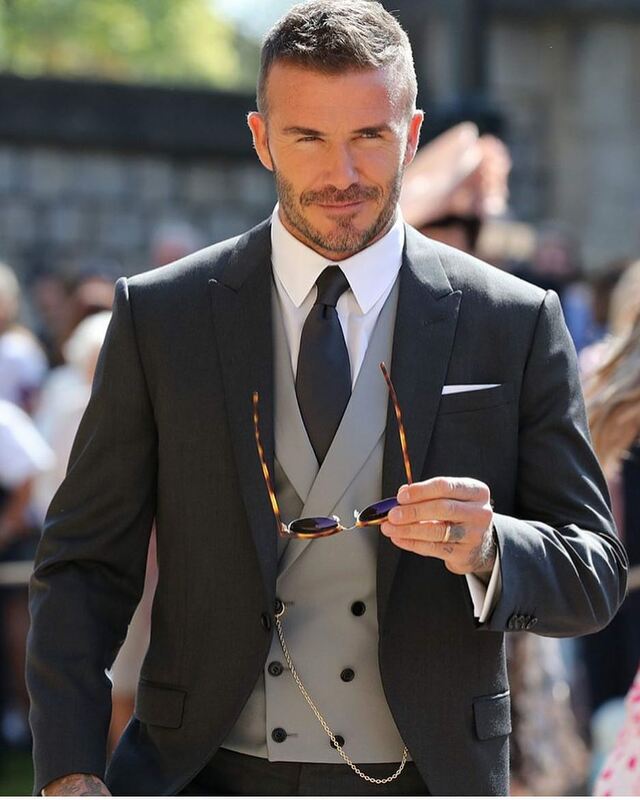 David Beckham is the English version of Ebuka, his style to the royal wedding is exquisite, some of us have not gotten over his style at Prince William's wedding few years back, such a stylish man. Full picture after the cut. His look to Prince Harry's wedding. 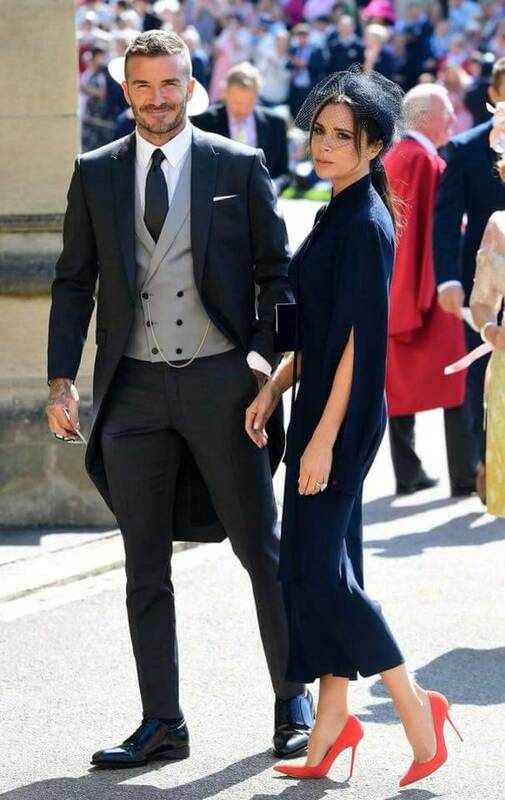 His look to Prince William's wedding.